How to Build a Balanced Portfolio - AOG Wealth Management, Inc.
As an investor, it’s important to understand the asset allocation that works best for your personal investment goals and risk tolerance. Building a portfolio is a systematic method to keep your financial strategies aligned. In this post, your local wealth management services provider, AOG Wealth Management Inc. discusses how you can build a balanced portfolio. The first step in making a portfolio is determining your financial situation and goals. Take note of your age and the amount of time you have to expand your investments. Consider how much capital is required and your upcoming income needs. Additional factors to consider are your personality and risk tolerance. With great returns come greater risks. This also depends on your situation. For example, a younger person has the time to take greater risks, while a person nearing retirement should be more focused on protecting their assets. 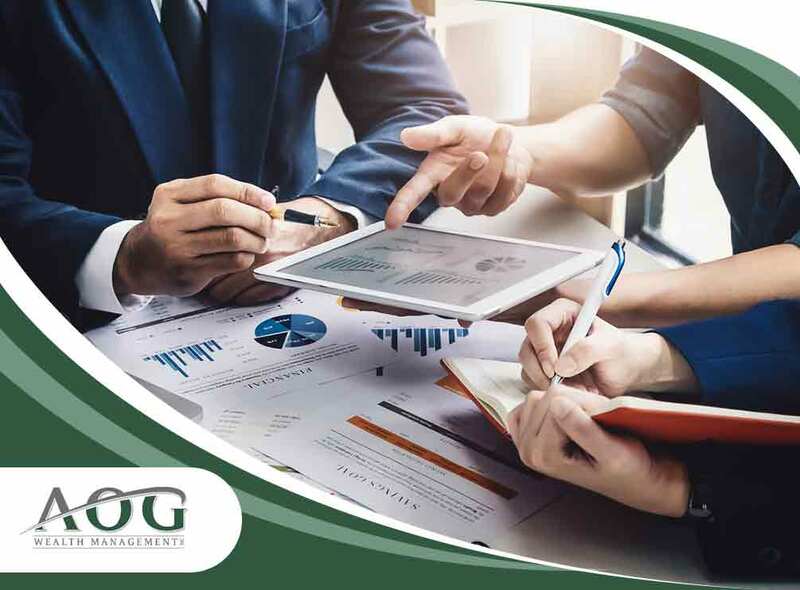 Your local wealth management advisor AOG Wealth Management Inc, can assist you in building a portfolio based on your specific needs and circumstances. We offer products and services that can help you fulfill your financial goals. The more risk you’re willing to take, the more aggressive your portfolio is going to be. The fewer risks you take, the more conservative your portfolio will be. Conservative portfolios aim to preserve value, while aggressive portfolios are focused on maintaining a balance of capital growth and income. After determining your asset allocation, you need to split your capital into the right asset classes, which can be further broken down to subclasses that can come with certain risks and possible returns. For example, some investors might allocate the equity portion into different sectors and market capitalizations and between domestic and foreign stocks. Once you have accomplished building your portfolio, you should analyze and update it regularly. Market movements can change your initial weightings. It will be helpful to quantitatively categorize your investments to find out their values’ proportion to the entirety. Keep in mind that your financial situation, future needs and risk tolerance may change over time. A decreased risk tolerance typically means reducing the allocation towards more volatile investments. After determining which securities must be reduced and by how much, you’ll need to decide which underweighted securities to purchase with the funds you’ll obtain from selling the overweighted securities. Consider the tax implications and outlook of your securities when revising your portfolio. A wealth management advisor can help you create and manage a balanced portfolio. Choose AOG Wealth Management Inc. for investment management services. Some of our asset management offerings include retirement funds, college savings plans and tax efficient strategies. Call us today at (866) 993-0203 or complete our online form. We serve clients in Washington, DC.